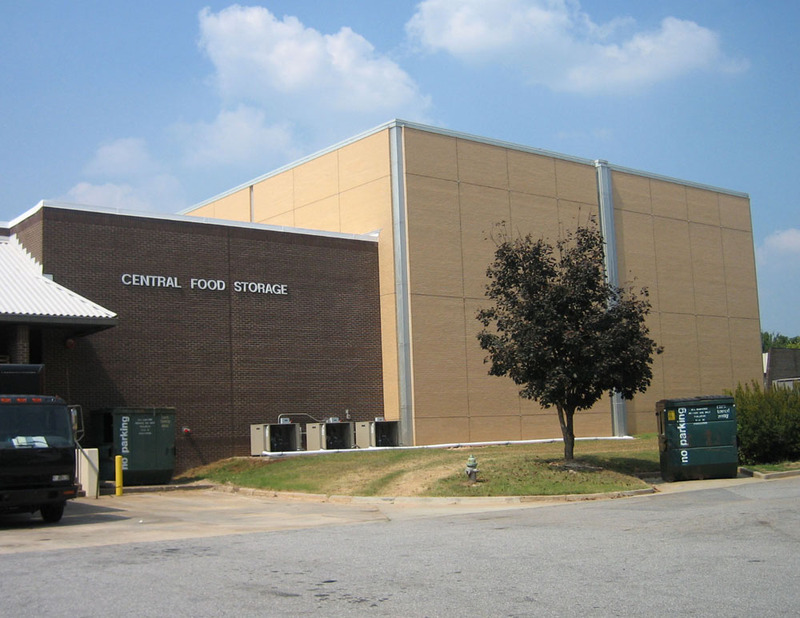 Located on the outskirts of University of Georgia’s campus, the Central Food Storage Facility is used to consolidate a majority of the University’s food deliveries. Adding to the existing dry food storage and distribution building, the new freezing and cooling building envelope elegantly expresses the function of the building while maximizing interior space on a limited footprint. It is constructed of extruded polystyrene panels wrapped with a thin metal veneer and is supported by a structural steel frame. In order to design within the context of the University’s master plan, a brick panel system with expressed control joints creates a breathable façade. 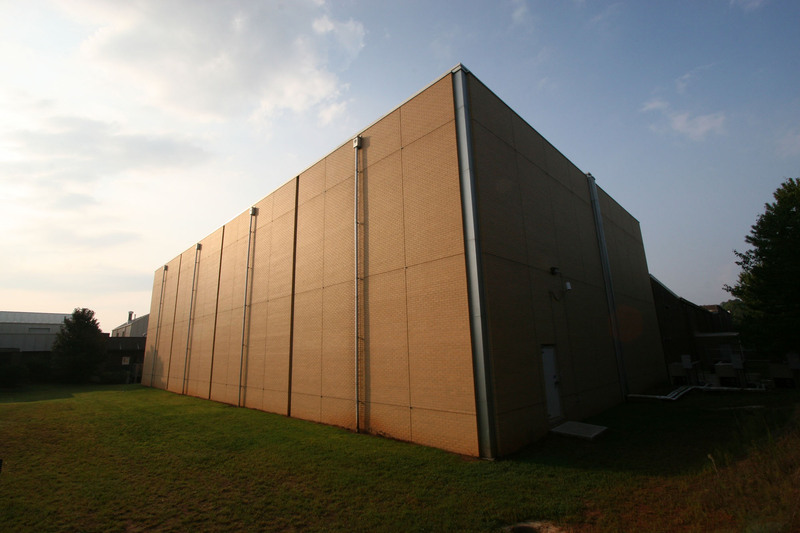 Perforated metal panels run vertically, conceal HVAC penetrations, and allow the building to ventilate while maintaining constant temperatures with great efficiency.